Sometimes, I just need to get away. Not some long, complicated trip to some far off land. When I am feeling like I’m not centered or I need just a *second* for myself, the water is usually where I go. It’s healing and soothing and all of the things you need when you need to just reflect. 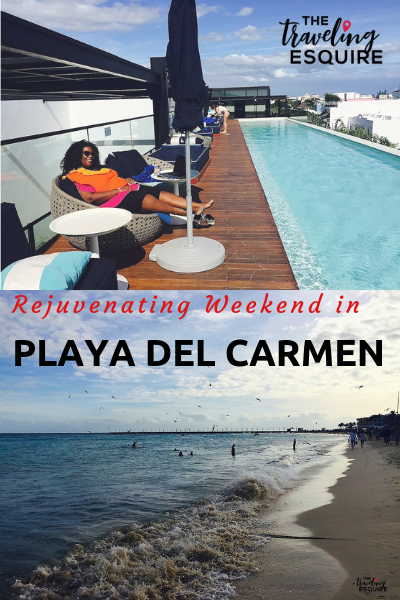 The time had come and for this get away I decided to spend a long weekend in Playa del Carmen, Mexico. Thank you Southwest for your nonstop flights from Los Angeles to Cancun. The flight ended up only being about four hours and 15 minutes, which was a lot shorter than I expected. I wanted to have two full days, plus a half day, so I recommend looking into a Friday through Monday long weekend, especially if you have to cross multiple time zones. 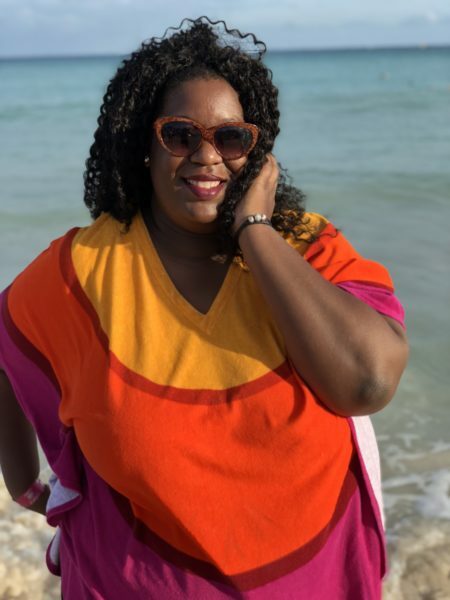 So how’d I settle on Playa del Carmen? Well, it was a combo of a number of things. One factor being that I was supposed to go in December but I had to reschedule my trip. Also, the nonstop flights so I could maximum time in Playa. 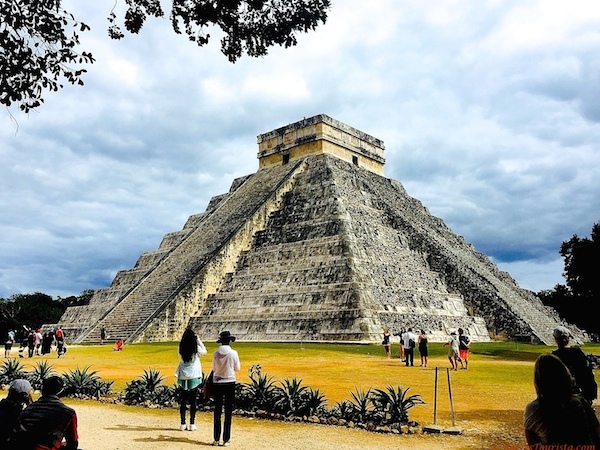 I have visited other areas of Mexico, so I wanted to see Chichen Itza, one of the Seven Wonders of the World. Plus, it seemed like the perfect place to unwind and take in some Caribbean views and warm water. I was totally right. I took an entire day to just chill. I didn’t set an alarm, I didn’t work, I didn’t tie myself to any schedule. I just moved as the spirit moved me. I read, I prayed, and I reflected. And you know what? It was one of the best things I have done in a long time. I spent a good portion of the day enjoying this view. 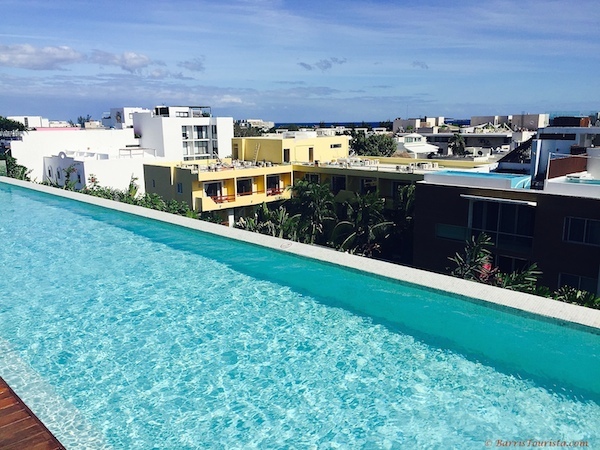 I stayed at the Fiesta Inn Playa del Carmen, which had a perfect location just a block from the main 5th Avenue strip that featured restaurants and shops, but just far enough away so you didn’t get as much of the noise from the strip. 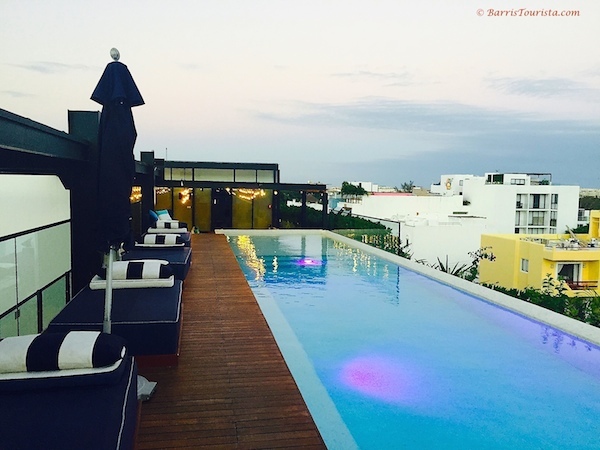 But it also had a lovely rooftop pool, with poolside loungers that you didn’t have to reserve ahead of time. And cheap drinks. It was lovely. As part of my relaxing day, I perused the area shops for souvenirs. 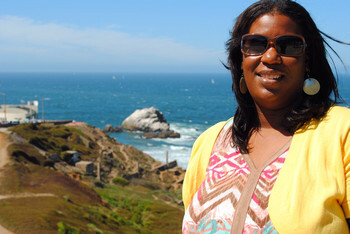 And, of course, I made my way to la playa. 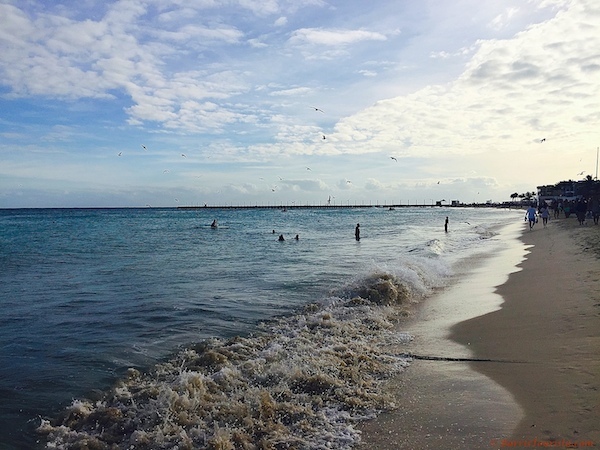 The beach was only a few blocks from the hotel, which was perfect because I wanted to take in those beautiful Caribbean waters. Now look, I realize Los Angeles has an Ocean Pacific, but that is NOT. THE. SAME. Not even close. The Pacific is cold and dirty and has rip tides and sharks and things of that nature. There’s just something about the waters of the Caribbean that just makes me swoon. And Playa del Carmen did not disappoint. Since I have a goal to visit at least three more Wonders of the World, I had to visit Chichen Itza while in Playa del Carmen. Let me tell you: This day trip is the antithesis of relaxation. It ended up being a 13-hour day trip. We left at about 7:30 am. After a couple of stops and a long bus ride, we finally made it to Chichen Itza. Another of the Seven Wonders of the World, checked off. Thankfully, because of the cloudiness, it wasn’t scorching hot and we were able to spend some good time exploring the area. But the day isn’t over after Chichen Itza. We went to get lunch, then to swim in Ik Kil cenote. 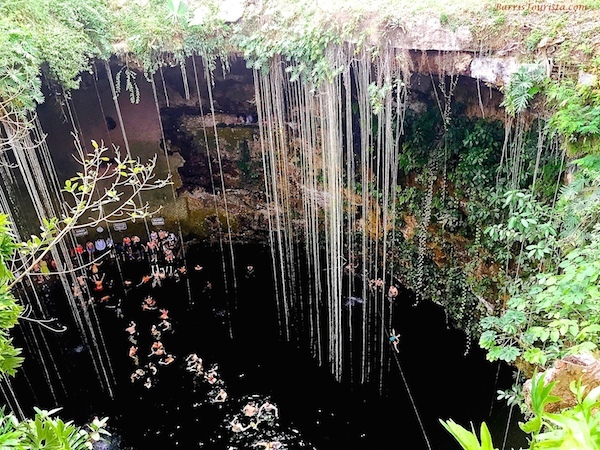 A cenote (pronounced cen-note-tay…it is Spanish after all) is an underground sinkhole/lake that you can swim in. Or, if you are particularly brave, you can jump off the edge into the waters. I’m not that brave. But I did take some time to tread in the waters and relax before heading back for the 2.5-hour journey back to Playa. I had great food at the hotel and at a couple of the restaurants on the main 5th Avenue in Playa. But one of the major high points of my trip was my foodie walking tour that I did with Cozumel Chef. Taking about two hours, it was perfect for the morning before my flight back to reality. As part of the tour, we got off the beaten Playa strip and we got to some amazing local spots, including a local market. 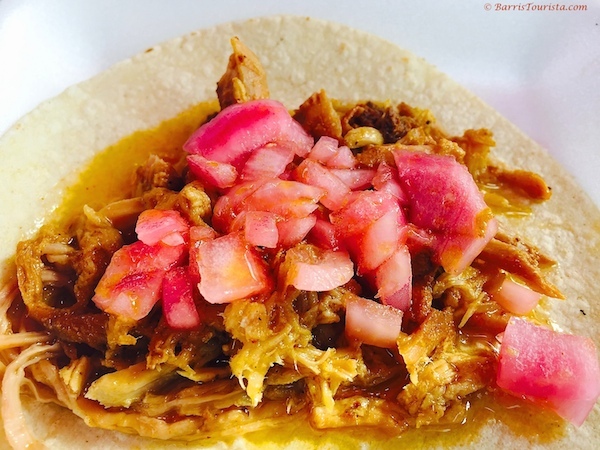 But the highlight of the foodie extravaganza was definitely…the tacos. We had delicious tacos made with pork traditional style with the pig buried and roasting overnight. And, at once stop, we got fresh corn tortillas made for our quesadillas. It was fresh and scrumptious. And I got to taste pozole for the first time. 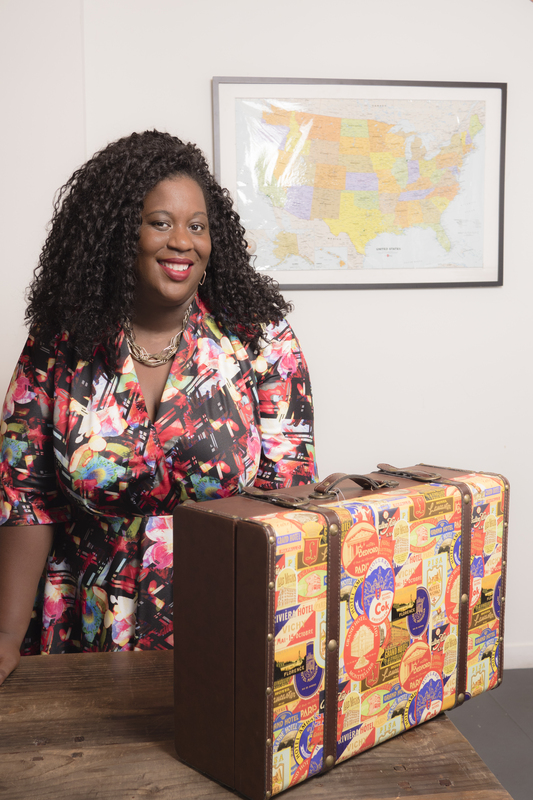 I headed back to the airport super full and feeling great! Want to experience this yummy foodie walk? 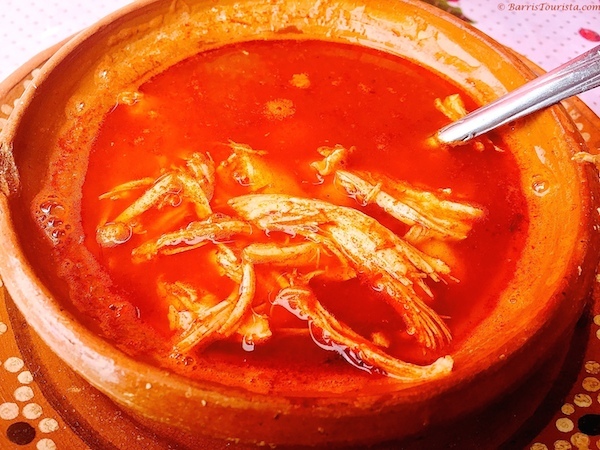 Visit Cozumel Chef and tell them that BarrisTourista sent you! 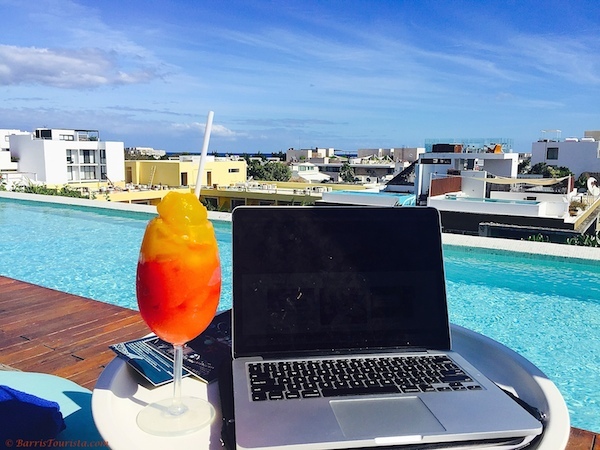 Playa del Carmen is the perfect place for a long weekend. There is so much to do, or you can choose to do nothing at all. 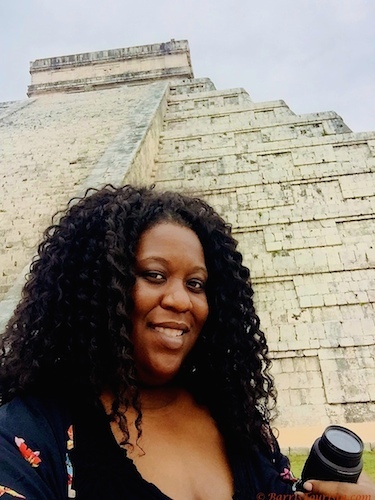 I enjoyed my day at Chichen Itza and taking in a Wonder of the World, and another highlight was my foodie tour with Cozumel Chef. It’s the perfect spot to reflect, take in amazing views, eat, drink, and relax for everyone. Thanks to Cozumel Chef for the media discount on the foodie tour. All opinions are my own. The tour was absolutely perfect! I was soooo full! It was delicious!